Perfect blend ATC - 1 for Trade, a photo by jmcraftygal on Flickr. Atc's made for the Vintage Collage Yahoo Grp June swap. I had fun doing the quick BG with distress ink pad and a paper roll for the coffee rings. The beans were stamped with vintage photo DI and then coloured with vintage photo distress marker. Interesting how the colours vary between the two. The Jim's Coffee lable is from a Whimsy BG stamp that I cut apart. Bloom in yellow ATC- For trade, a photo by jmcraftygal on Flickr. Bookmark for Bonita, a photo by jmcraftygal on Flickr. I did a bookmark trade a couple of weeks back and this is what I made for Bonita. You can view her bookmarks here. Cardstock, Poppy stamp, ribbon at top and punch are from SU! 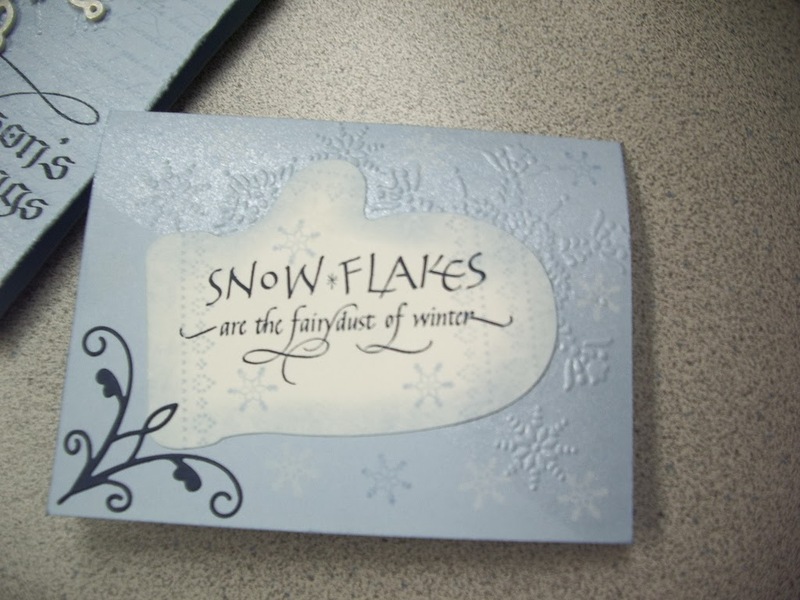 The lovely sentiment is from Quietfire Design. Misc. Poppy ribbon and glitter pen. My Take Bellflower ATC - For trade, a photo by jmcraftygal on Flickr. Painted with distress markers, finished with purple glitter pen. a 12 x12 digital scrapbook page. The photos are from my grandsons birthday. Thanks for the visit, enjoy your day! A birthday card for my brother who I seldom see hence the double sentiment. and then set it onto some watercoloured lawn. Used Just Rite Stamps and dies. Apple Blossom ATC - For Trade, a photo by jmcraftygal on Flickr. Ah, June is here and so are the blooms. Precious Butterflies ATC- For Trade, a photo by jmcraftygal on Flickr. And an ATC with the same theme.